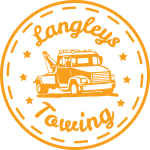 For any of your emergency roadside assistance needs, we at Langleys Towing can always be there for you. 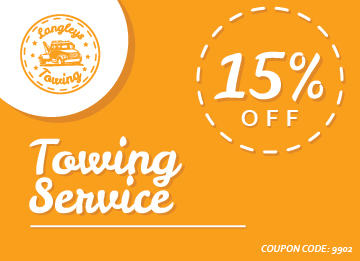 We have our experienced staff to help you out immediately. We only need to be informed if the situation happens. 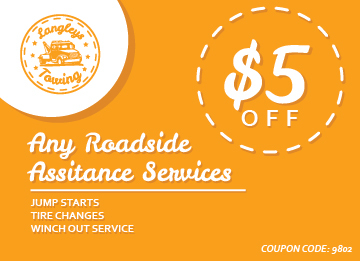 Let us offer you only the best roadside assistance service in Illinois right away! 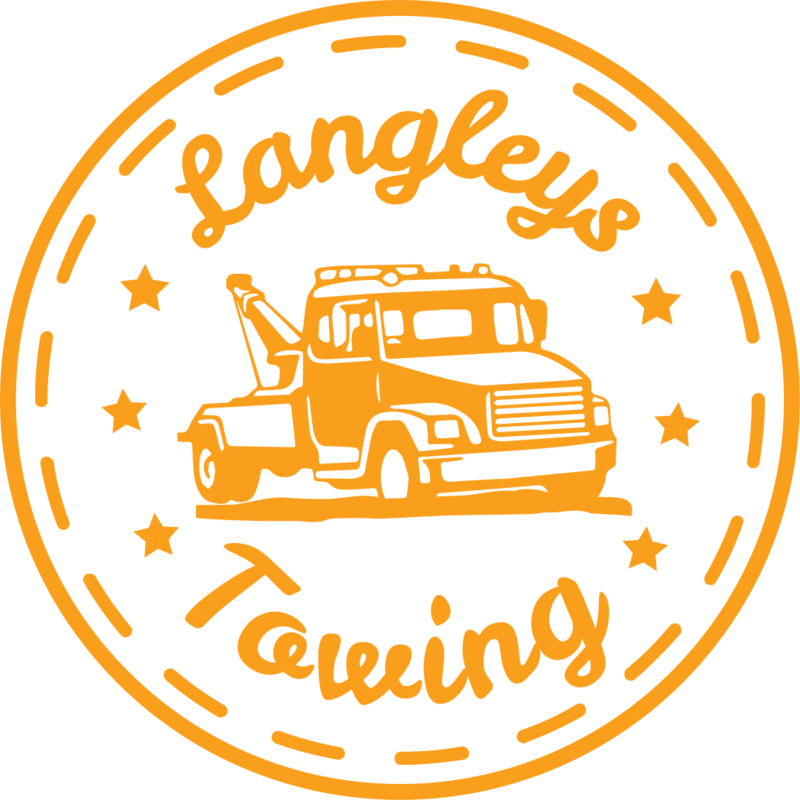 Call us at Langleys Towing to help you in Illinois!